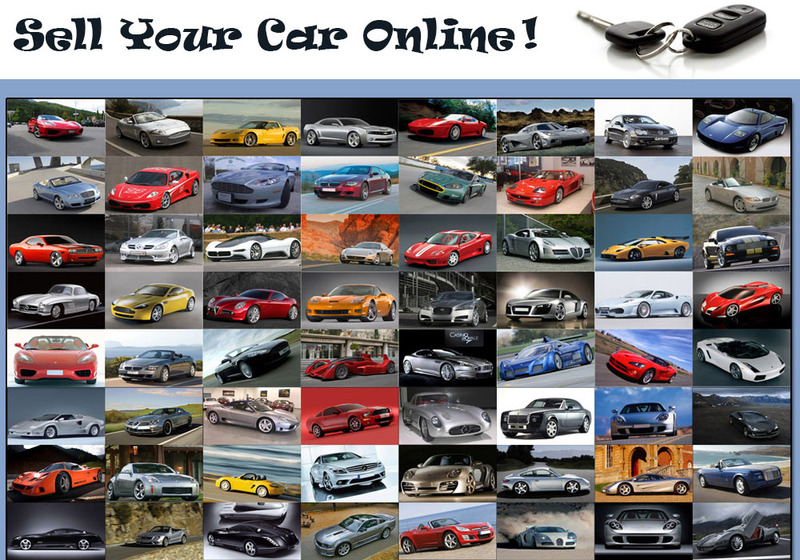 The used car market is huge with millions of cars trading hands each and every year. Imagine if you were to advertise in a car magazine you need to hope that a member of the publications limited readership wanted your car with that specification and at that price; in short you need to get lucky. Instead you can put an advert online which is accessible from anywhere in the UK and at any time opening you up to thousands of potential buyers. Sometimes if you do not look after your car as you should then it can be in a state of ill-repair when you come to sell it when you need the money. With the size of the internet as it is there will be hundreds of the same cars online and only the best will normally sell for a good price. However, the rise of online car buying services mean there is always an option to flog your poorly second hand motor to them for cash in hand fast. They buy any car regardless of condition or age, but sometimes the price may not be the best; but beggars can’t be choosers. The great thing about advertising your car online is that potential buyers have targeted your car, so you are unlikely to get any timewasters that have seen your car in passing and fancied a test drive, but have no intention of buying. Moreover, the internet is nationwide so a potential buyer could come a long way to view your car making them more likely to buy. Whether you choose to sell your car online, offline or a mix match of both you should always be as accurate as possible and be positive to sell your car for a good price.